Techno kingpin and Ibiza tastemaker Sven Väth returns to mix up The Sound of the 19th Season on his own Cocoon Recordings. 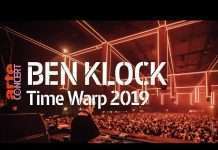 Across two terrific CDs, the annual and influential mixes call on a host of producers old and new to tell the tale of the season that was. 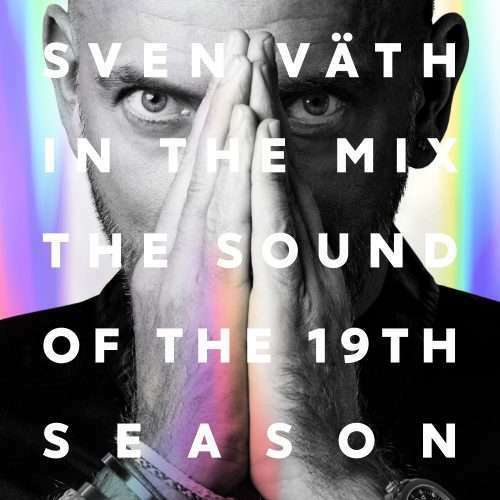 To this day, Sven Väth represents the electronic music scene like no other DJ. 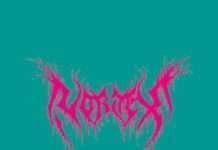 In the nineties he was mentor and shaman, operating from Frankfurt, Germany and introducing us to the world of electronic music. 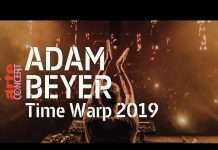 Decades later he is still at the forefront of the global scene never more so than with his famous weekday party in Ibiza, which this year set up at Pacha on a Wednesday for the first time, and was again an essential weekly event. This double mix CD is a testament to that which shows Väth and Cocoon have their finger firmly on the pulse. Väth takes it away on disc 1 with lighthearted downbeats by Nightmares On Wax, subtly blends into the dazzling club soul of ‘Love Over Entropy’ and with Adam Port he turns to more electronic and repetitive sounds, with jazzy piano notes and gentle strings creating a warm vibe. Elsewhere tracks from Emanuel Satie, Florian Hollerith’s playful, nimble bass and the blaring snare drum of Luke Slater ́s remix of Talaboman continue to build a mood. French house maverick I:Cube, another track by Luke Slater, trippy sounds from Patrice Bäumel and Red Axes’ ravishing African-style tribal drums close out a moody disc one in real style. In his second set, Väth starts off on a different note. With the huge, dark, demanding bass of Nicolas Masseyeff he heads down the rabbit hole with tight mixing and a careful sense of pace that takes in Tom Pooks & Joy Kitikonti, label mainstay Butch, the always left of centre Robag Wruhmes’s signature grooves, and some brilliant acoustic sounds from Stimming. With Ejeca he resumes the heavy Chicago house sound of part one, Koze punctuates the groove with unexpected, surreal and funny radio moderation, party resident Ilario Alicante offers a series of vocal samples that spread a ghostly and eerie atmosphere and Michael Mayer, Benny Rodrigues and last of all Krystal Klear’s single of the summer ‘Neutron Dance’ close things out, with the Irishman’s charmingly naive melodies a perfect way to end. The season of 2018 is over, but Sven soon sets off for the Sound of the Season tour which will take him to South America amongst other places. In the meantime, this fantastic double mix is more than enough to keep fans reliving the season that was, or ruing what they missed out on. 3. Adam Port – Do You Still Think of Me? Adam Port - Do You Still Think of Me? Do You Still Think of Me?